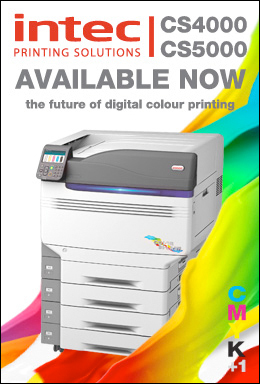 Now you can print a wide range of media substrates up to 600gsm / 600microns all at a lower cost per print than previously possible. Prepare to be amazed at the results you can achieve from the XP2020 as it handles a wide spectrum of media. 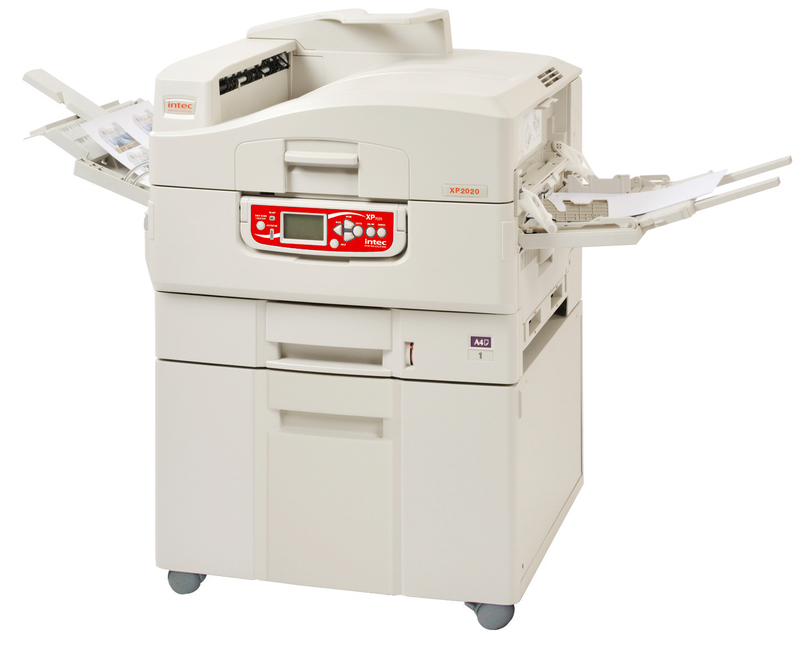 This product is designed for use in fast moving print, graphics, in plant, point of sale and marketing departments wishing to go beyond the ordinary in their promotional printing capabilities. Welcome to the world of extreme printing!